It always stings when you buy a device just before the price drops. 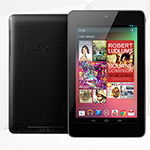 If you happened to pick up a Nexus 7 directly from ASUS or Google, though, you may be in for some good news. Two separate partial refund systems are in place to compensate you. If you're in Europe and you purchased the slate directly from ASUS prior to October 29th, 2012, you can register for a €30 (or ₤25 for UK owners) voucher that's good for use in the company's online store. Potential Kindle Fire owners, pay attention! 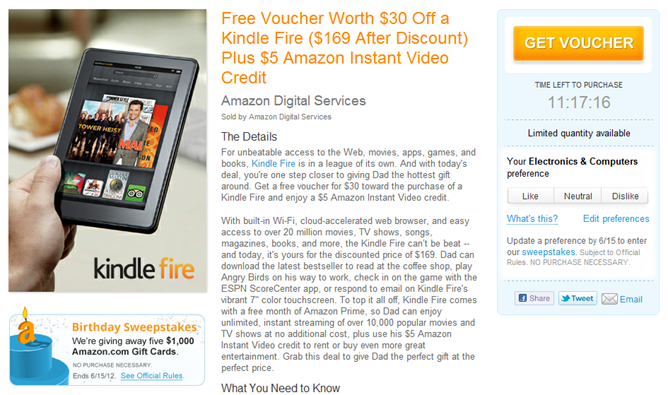 Amazon's offering a free $30 voucher code towards the purchase of a Kindle Fire to anyone who asks right now. As a bonus, once you order your Kindle Fire, you'll receive $5 worth of Amazon Instant Video credit. 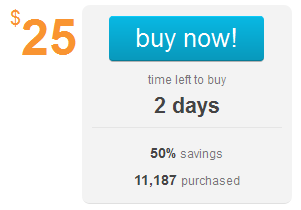 Pretty sweet deal! The current list price for the Kindle Fire is still $199, so this voucher will bring it down to the extremely palatable price point of $170. Whether you're looking for a new Verizon Wireless device or some accessories, you may find that this Black Friday deal from LivingSocial is just what the doctor ordered. 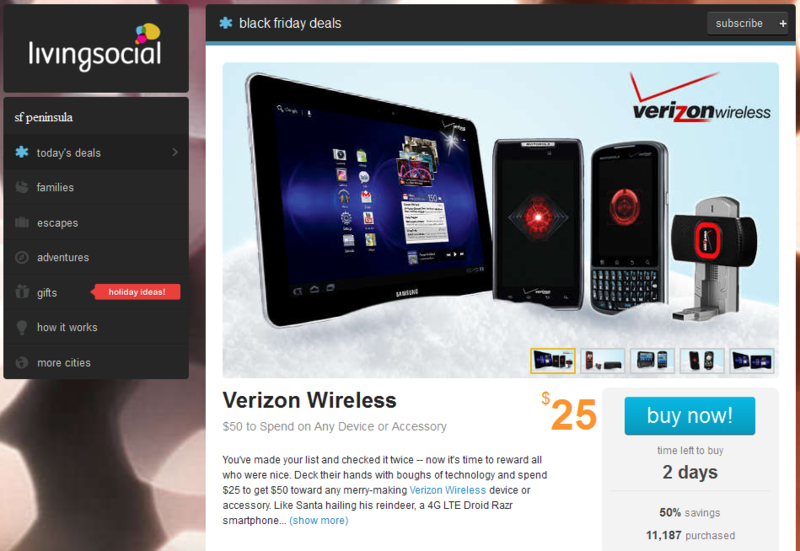 For 25 bucks, you get a $50 voucher to spend on said items, valid November 29th through December 31st of 2011. A word of warning - you can only use it in VZW retail stores or through telesales, but not online or at authorized dealers.